That's right, people. We're talking about wrestling AND fashion. In the world of professional wrestling, it's important to have a good look. Appearance may not be everything, but it's certainly a significant thing. Sure, it's nice to know some technical maneuvers and not be terrified of public speaking, but when it comes right down to it, if you look like a wiener, no one's going to care whether you can execute a crisp Japanese arm drag or ad-lib on the mic like the incomparable Paul Rudd. That's mostly because sports entertainment is all about first impressions. And a unique garb is likely to stick in the hearts and minds of a fan for a good long time. Honestly, it will probably hang around the old memory banks even longer than a great main event match or a particularly scathing promo. 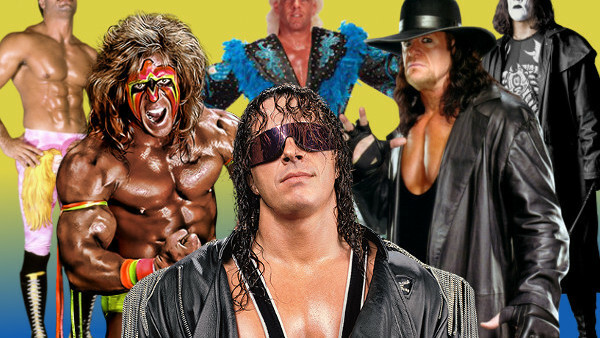 The following superstars don't just have a bankable look, they have the most iconic costumes in the history of a business that is stuffed to the brim with them. 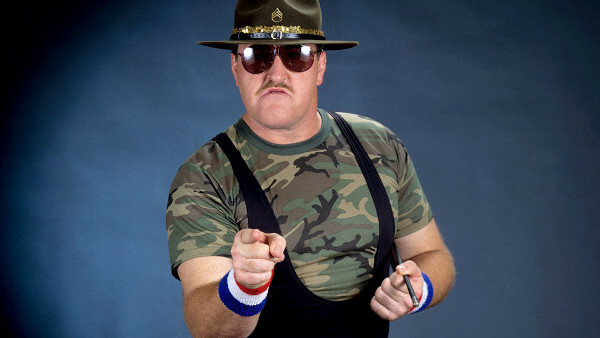 A barking drill instructor who was basically the walking symbol of America until Hulk Hogan came along, no one pulled off the combination of army fatigues and wrestling tights quite like Sgt. Slaughter. Then again, very few ever tried. The whistle-chomping, insult-hurling, expertly-mustachioed Slaughter was the first to make the military uniform -- complete with campaign hat and sunglasses, because why not go all in on the motif? -- an iconic fashion inside the wrestling ring. In retrospect, it was a pretty odd look. In fact, it was so cartoonish that Slaughter was turned into an actual cartoon character and became the first "real life person" to be incorporated into the G.I. Joe series. 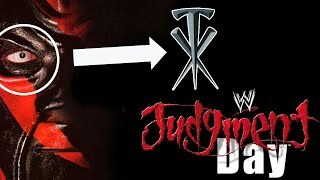 Subsequently, his likeness was used for comic books, action figures, and various other collectibles that made Slaughter a household name, even among non-wrestling fans.